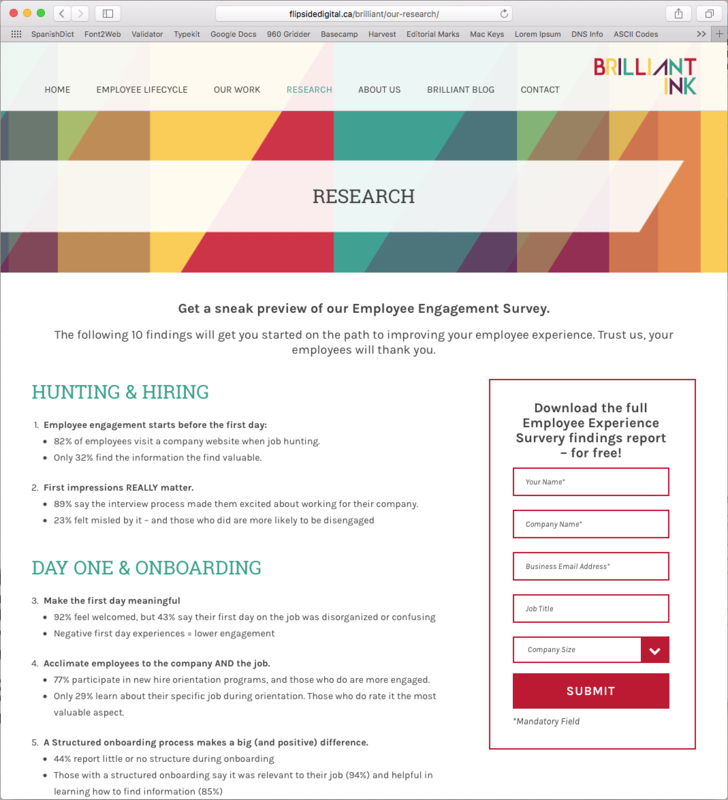 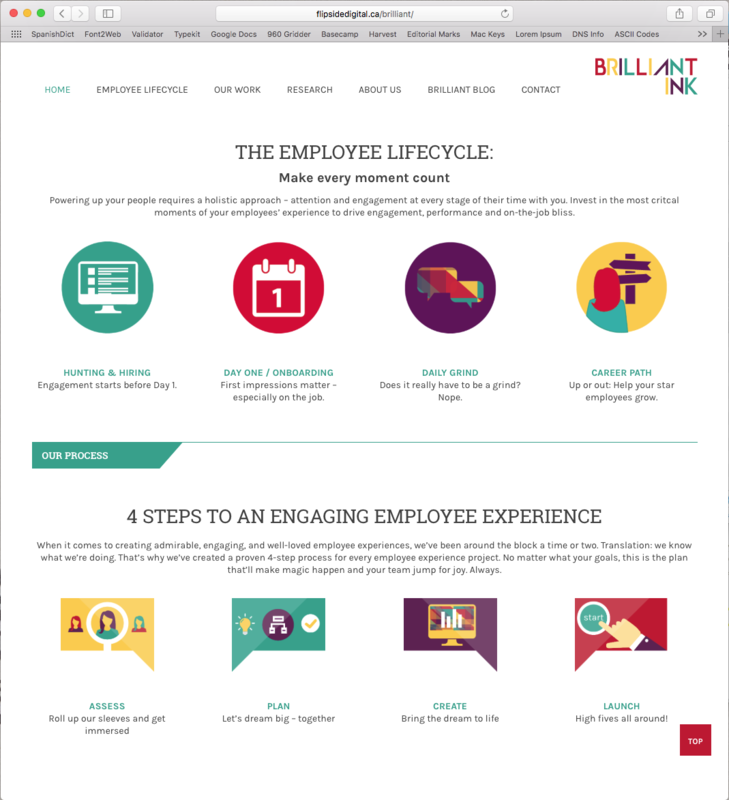 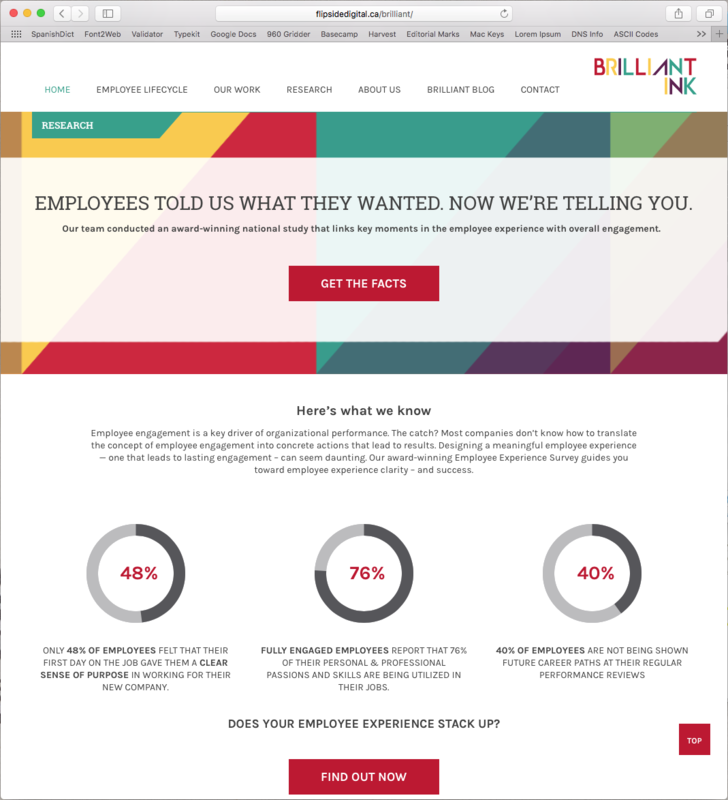 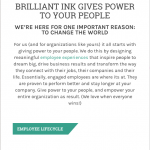 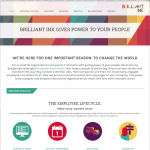 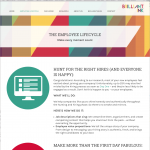 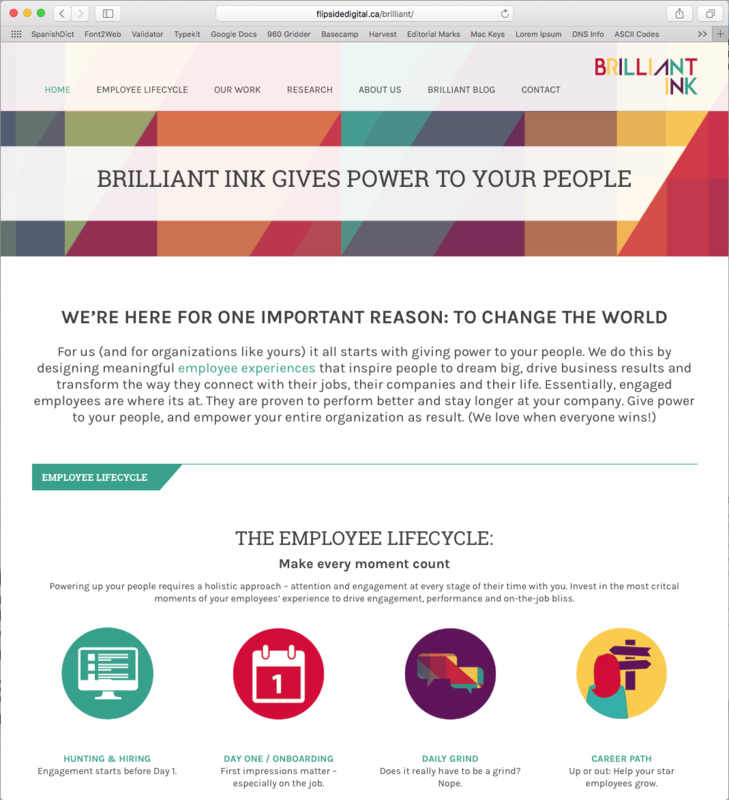 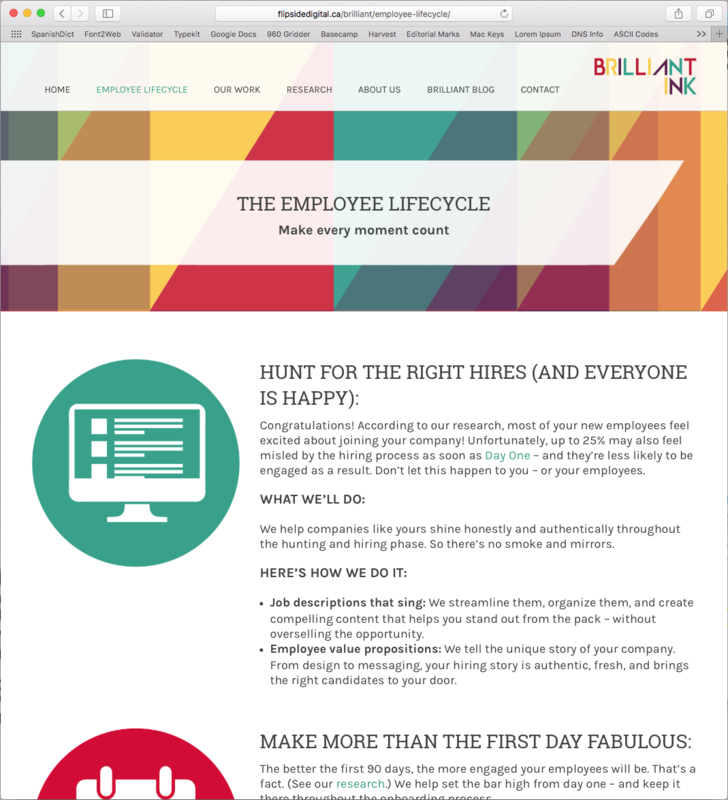 Brilliant Ink is a company focused on giving companies meaningful employee experiences, so they figured it was also pretty important to give potential customers a meaningful web experience. 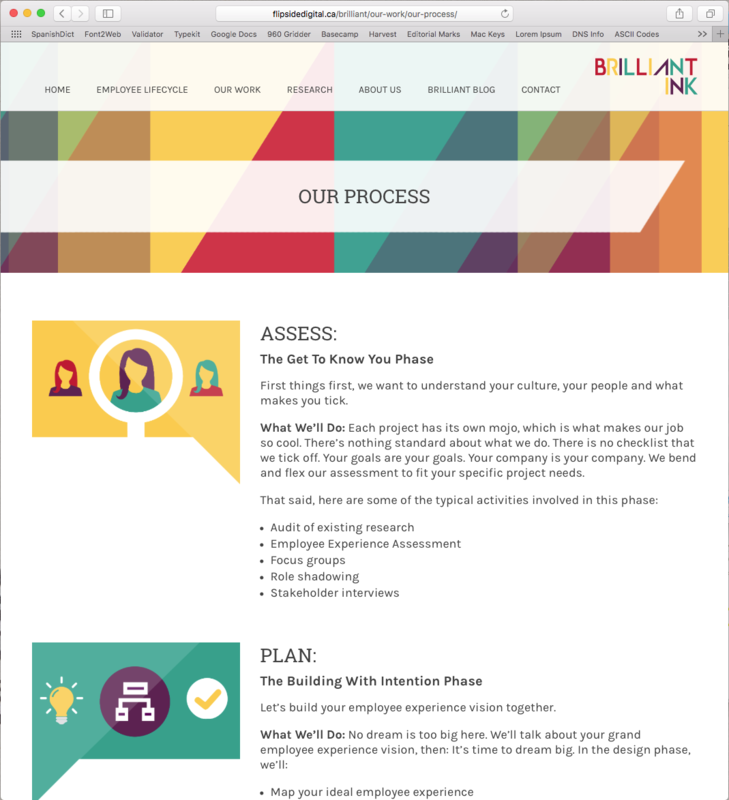 Built on the Homa WordPress theme Design customized and project driven by the lovelies at Flipside Digital. 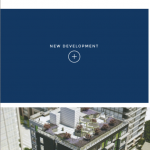 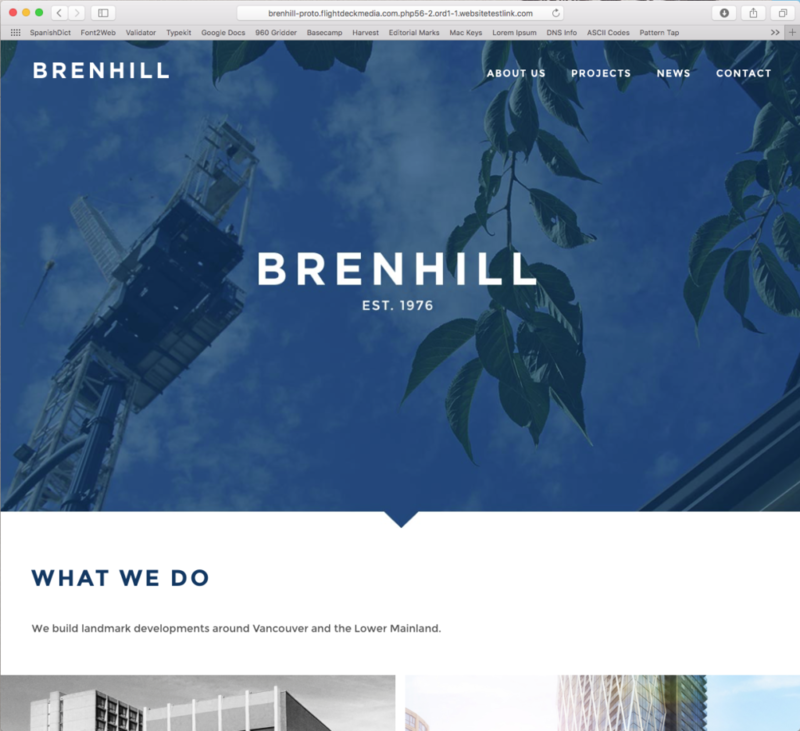 Snappy new responsive site for developer and real estate asset management company. 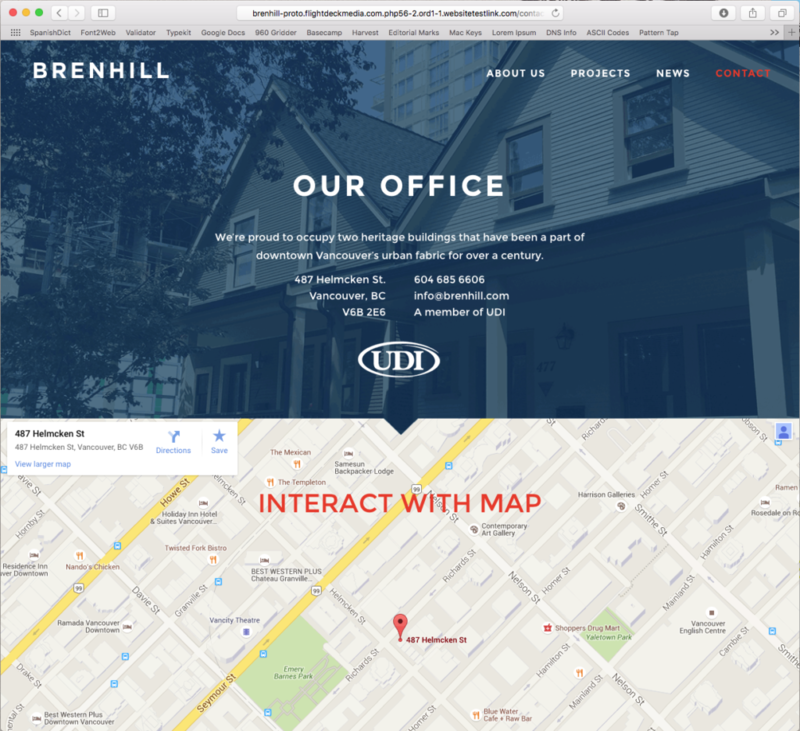 They aspire to add real value to the physical space around them, so we aspired to add real value to the internet around them. 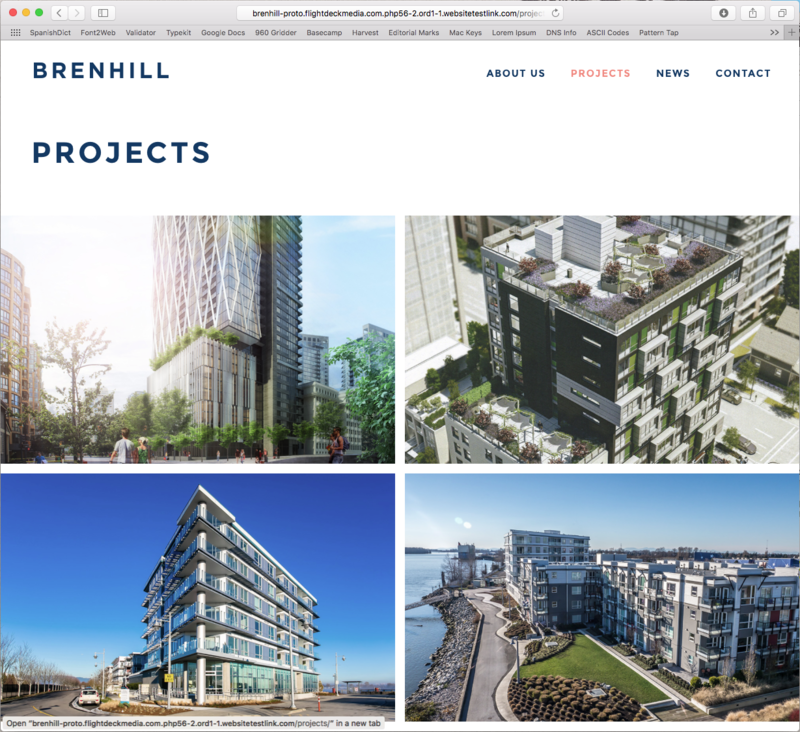 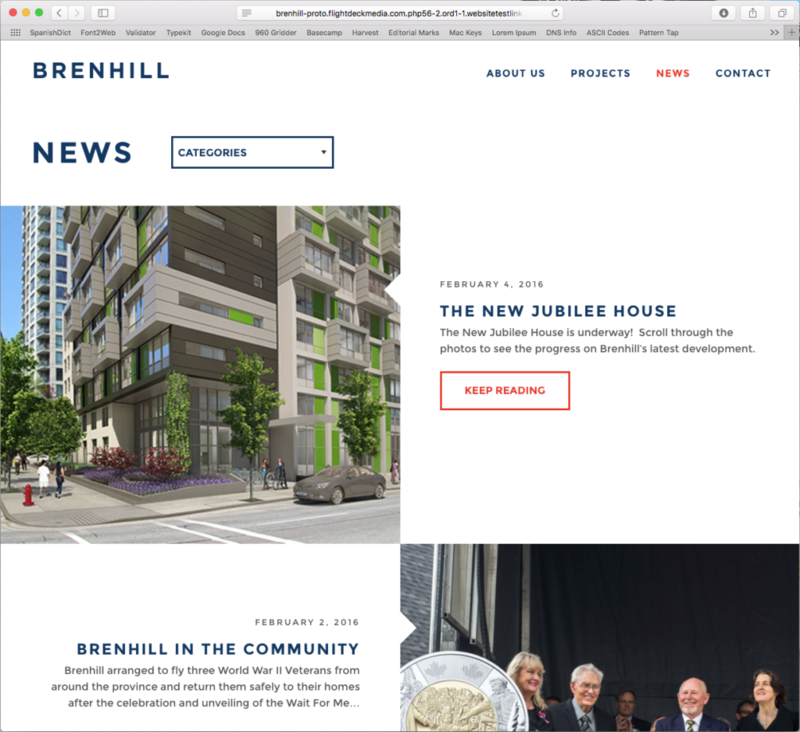 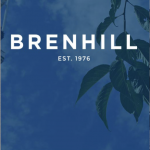 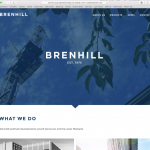 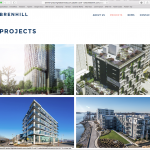 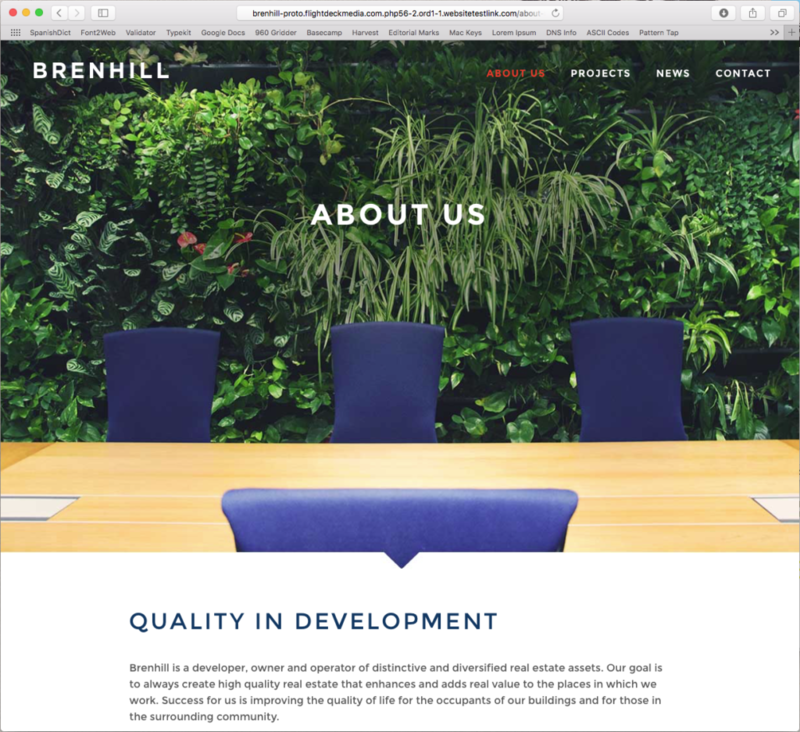 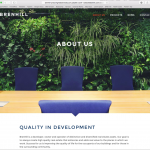 http://brenhill.com. 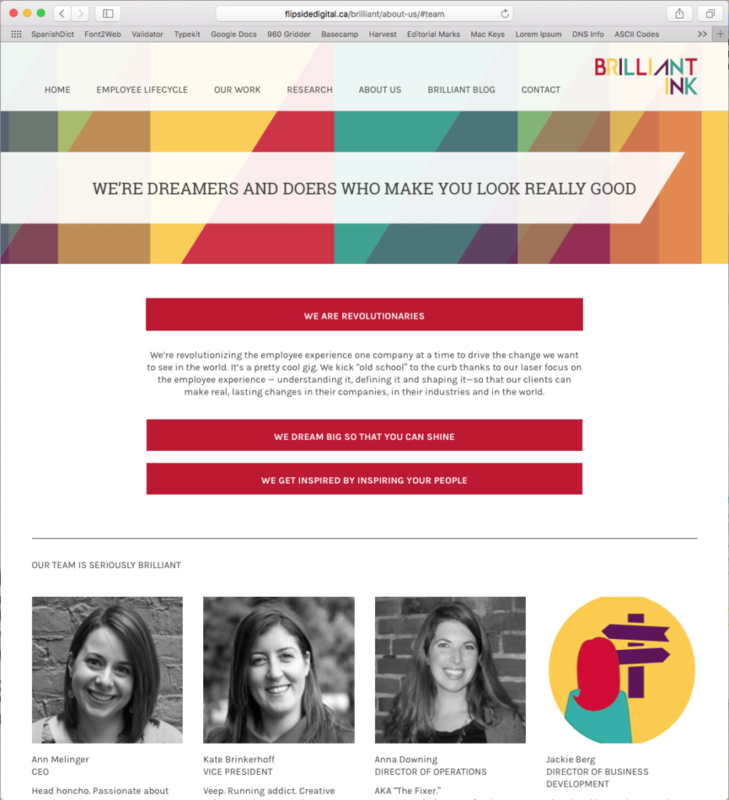 Design by the excellent Brittany Markle of Design Spectacle.